Women hold only 25% of computing jobs in the United States. All of us need to work to fix this problem. 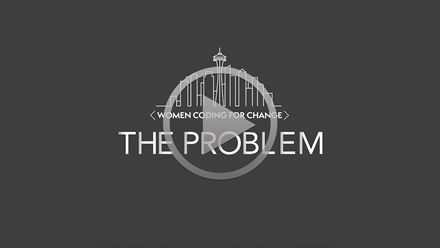 In the eight-part "Women Coding for Change" series, we tell the stories of the XPRT Women Code-a-thon and explore the growing problems that the gender imbalance is creating. 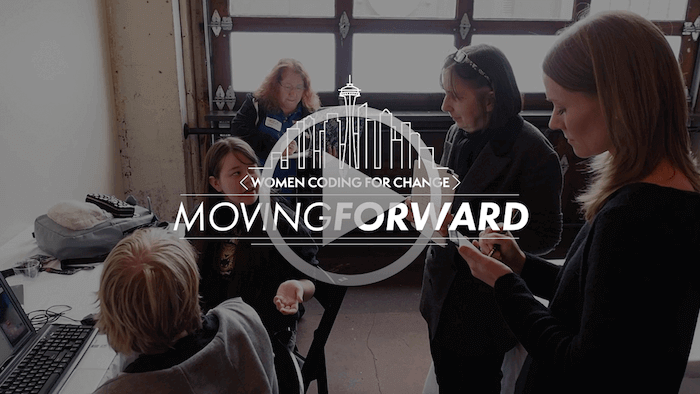 By watching the videos, you'll meet the winners of the code-a-thon, see their work, discover the role that mentorship plays in their community, and consider how we should move forward. But first, you'll dive into the statistics underlying this issue in "Women Coding for Change: The Problem." Join the movement. Volunteer with or donate to groups in your area focused on increasing the numbers of girls and women in STEM. To name a few, ChickTech, Girls Who Code, the National Girls Collaborative Project, and Million Women Mentors are just some of the many nonprofits working on this issue in the United States. You can also find a wide variety of other organizations working on this problem. Encourage the next generation. Ensure that the girls in your life have the information and support they need to pursue STEM if they choose to do so. Include diverse voices. Many of the women we interviewed told us that when they worked on teams that were more diverse, they produced better ideas, products, and solutions. When a wide range of perspectives contributes to an idea, that idea can help more people.